Saturday was a busy day at our house. 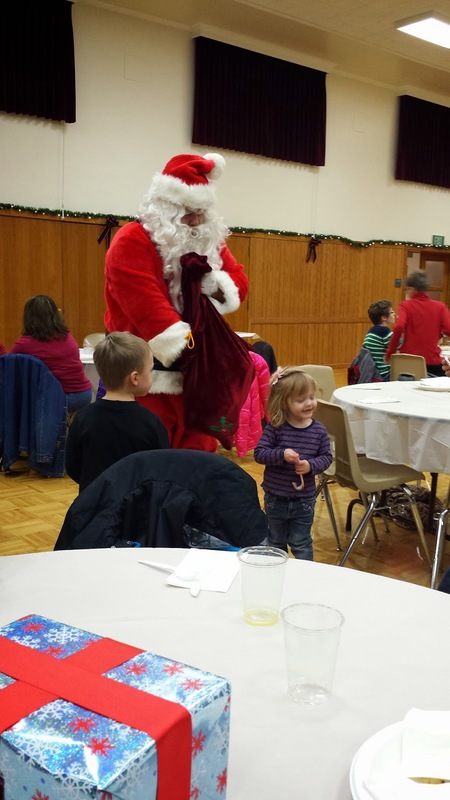 First we had a Christmas Brunch at Church and Santa visited. Here are some photos of Jared & Julia. 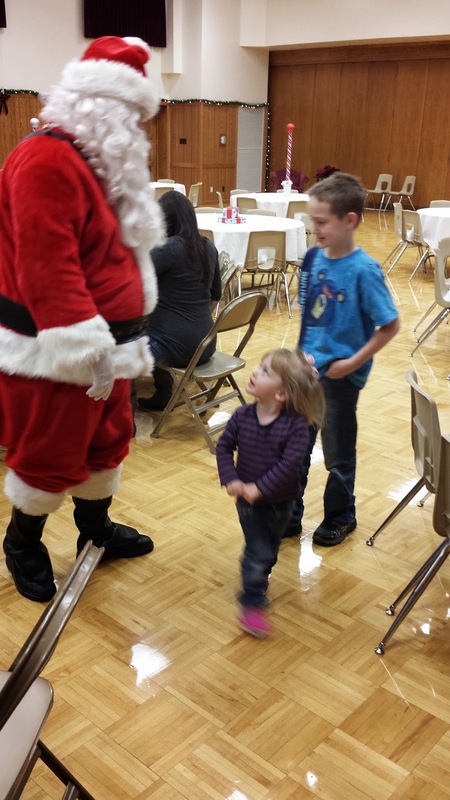 Julia didn't cry, but wouldn't talk to him either. I guess the I don't talk to strangers is taken literally. Saturday night was Rebecca's Junior Prom. She is growing up way too fast. I finally decided that I (Tanya) needed a better sewing machine. My little Brother is great for somethings, but I tend to use Richard's machine more than mine. I haven't used mine for a couple of months and Julia removed the needle plate plastic piece, a new one is ordered, so it can still be used for embroidery. I have used Rebecca's a few times, until it broke. 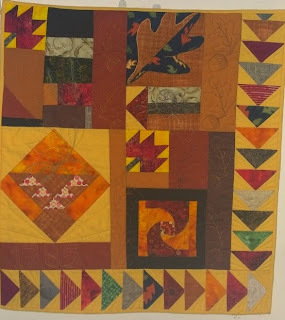 I mostly to straight line sewing, so I decided to do a machine with straight line only. I decided on a Janome 1600p-QC. 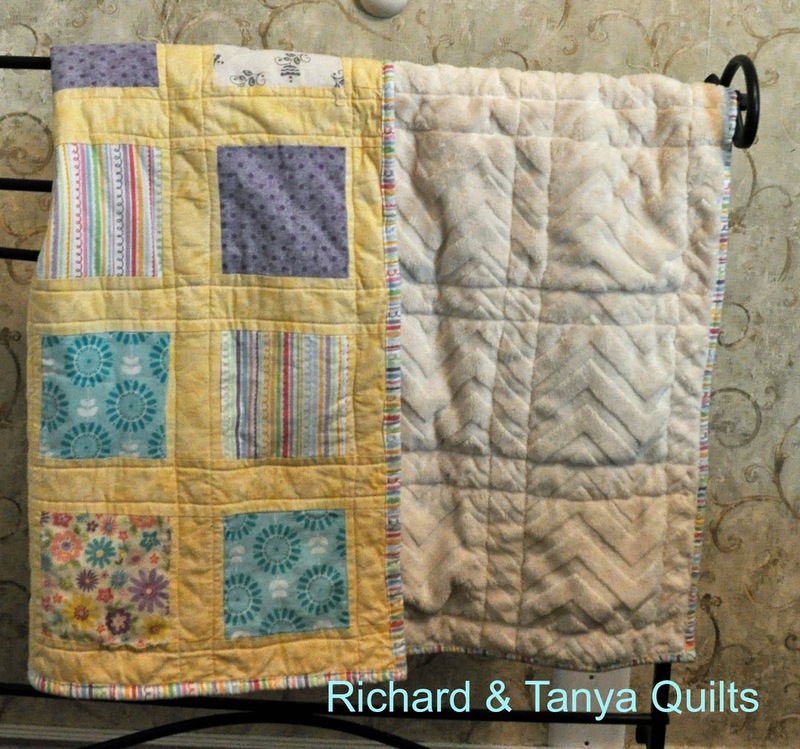 It had good reviews on line and Richard's machine has been a workhorse. 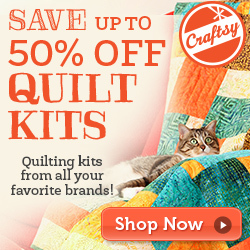 It is supposed to be great for free motion quilting too. 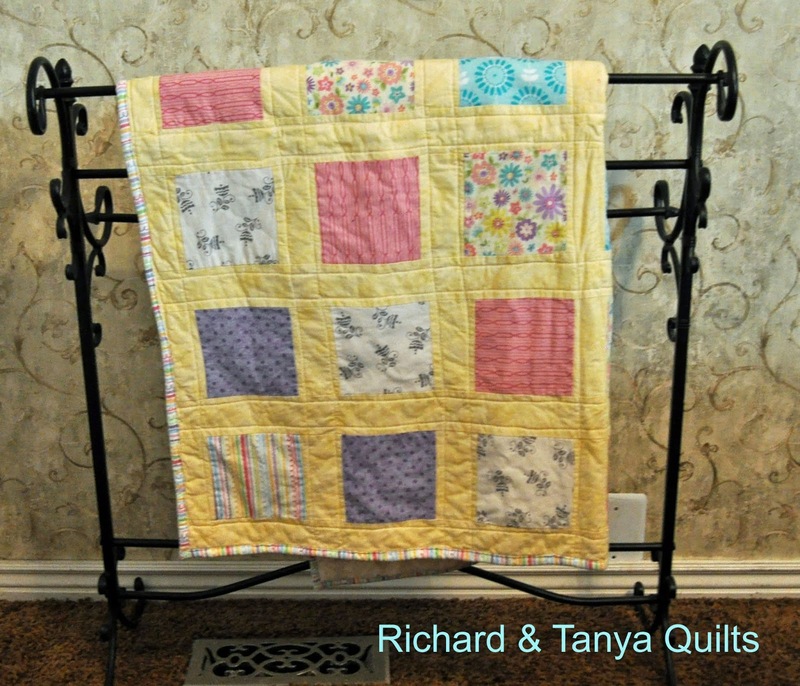 It sounds great for all the rag quilts, and simple piecing, and great for quilting as well. I was really excited when it showed up on Tuesday, until I opened the box. It was damaged in shipping. I lifted the handle and the top of the machine came off, not a feature I was hoping for. Needless to say it has been RMA'd and sent back to California. 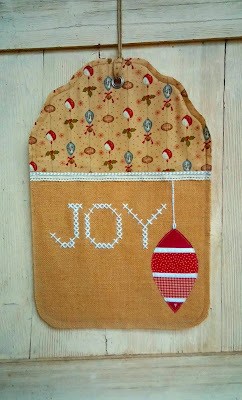 So much for finishing all the little projects before Christmas on my machine. My extension table showed up, my extra bobbins ( metal instead of plastic like our other machines) and I have 60 spare needles, but nothing to use them on. I also have a fat quarter bundle waiting with my name on it to make something out of. I was having a real hard day anyway and this sent me into tears. This time of year I am missing my Dad and Richard's Dad. Hopefully the replacement will arrive before Christmas, in good working order. It is supposed to show up next week sometime, fingers crossed. Here are some great linkups from last week. 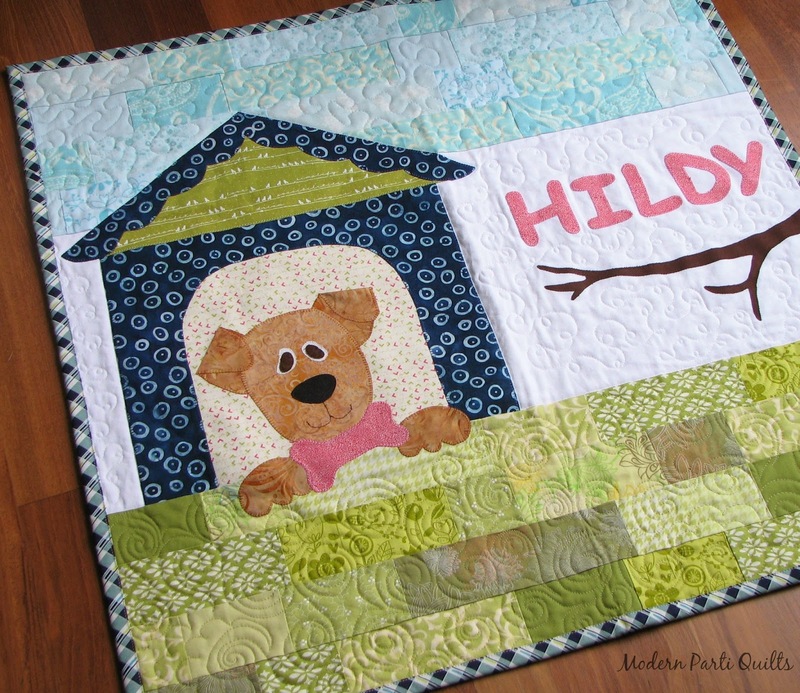 This quilt turned out cute. I wasn't so sure when I was making it. Both, Richard and I like brighter colors. This is for a gift for a new baby at church. She told me she likes more pastel colors. I had 5 fabrics, but couldn't find anything I really liked for a binding at the one store I had chose other fabrics at. I was looking at another store and found the perfect binding to tie it all together. and decided to add some of it to the front as well. The back was a super soft chevron minky in off-white. 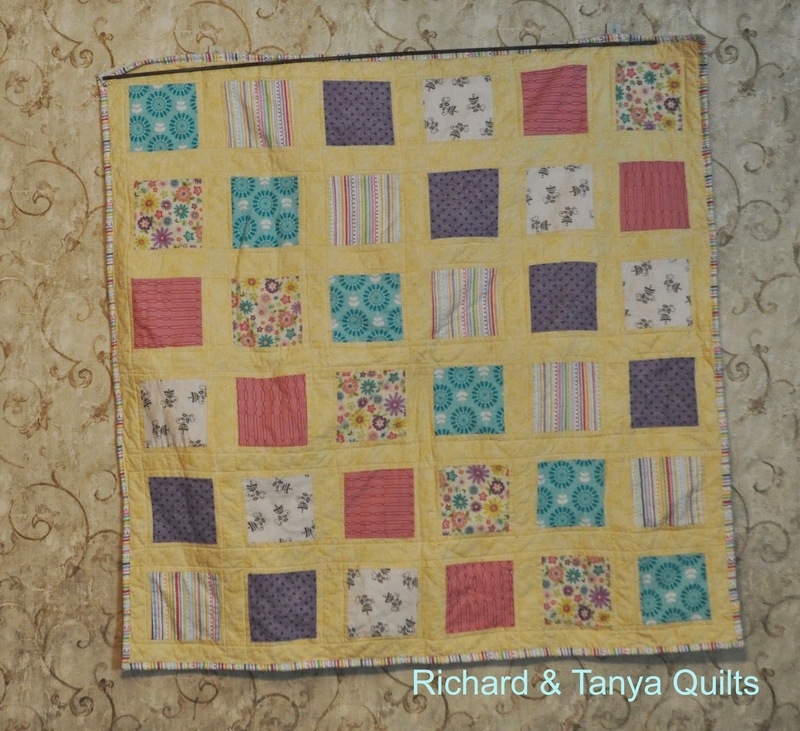 Richard claimed it was a real pain to quilt, oops, but it looks and feels great. 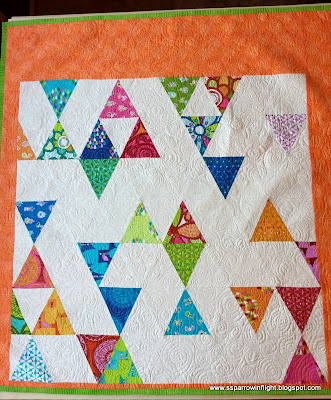 It involved a lot of time with a seam ripper, it stretched way too much. 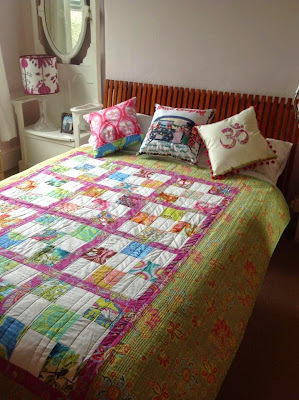 All in all a pretty quilt to add to our complete list. Here are some linkup from the last 2 weeks. They remind me of the weather here in Salt Lake City. One minute fall, the next winter. 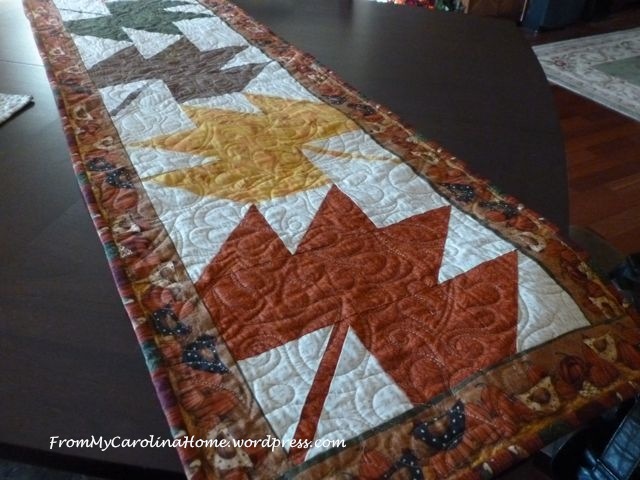 Maple leaf table runner - From my Carolina Home. 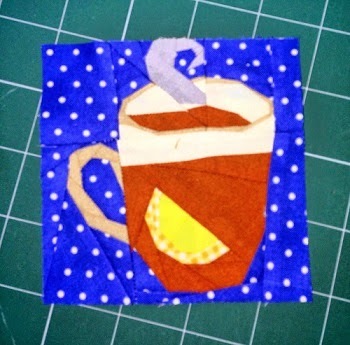 Hot Drink - Quilt Art Designs.